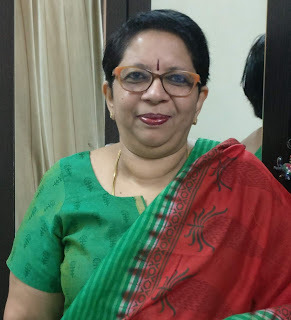 NEW BOOK by Sundari Venkatraman ! 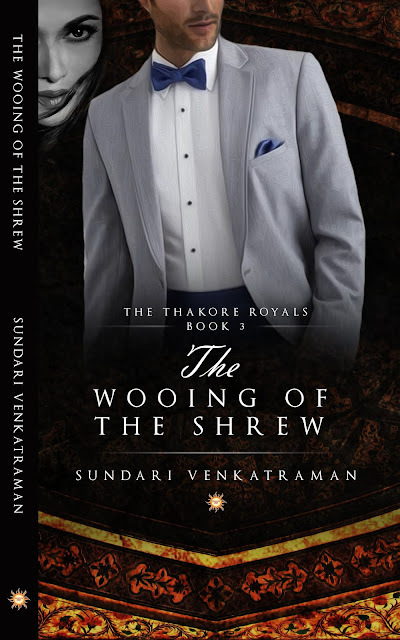 The Wooing of the Shrew is Book 3 in The Thakore Royals Book Series. Lets check this out.